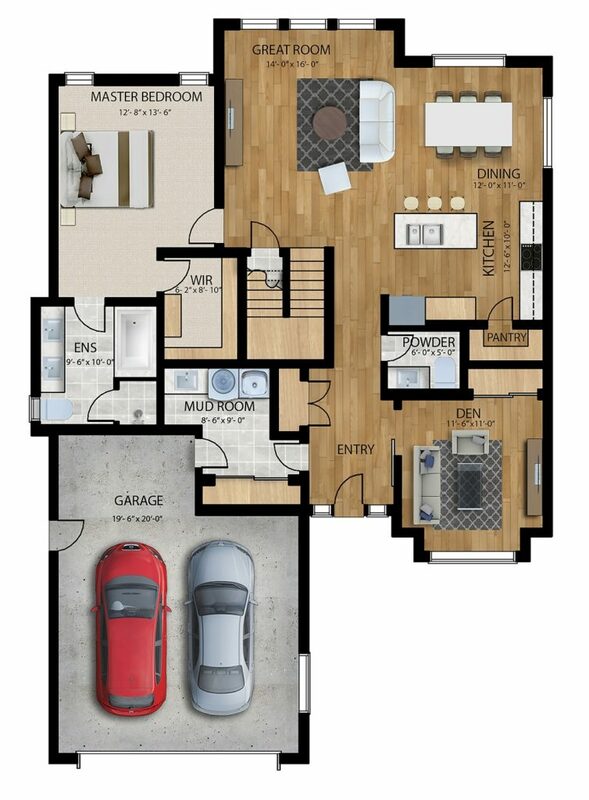 This new home has been sold but check out the rendering as well as the main floor plan below. The home also has a 2nd floor loft with two bedrooms & two bathrooms as well as a fully finished basement with two bedrooms, one bathroom, great room and a media room. 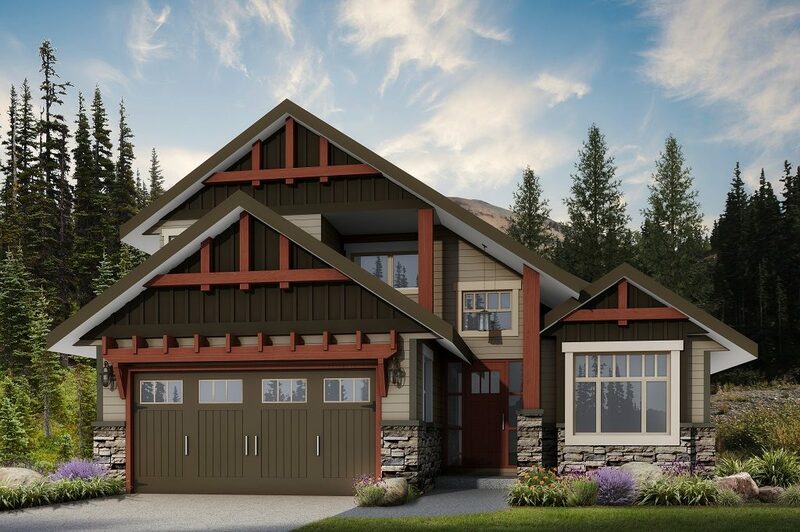 We can build your own custom home to the same standards on the lot of your choice!